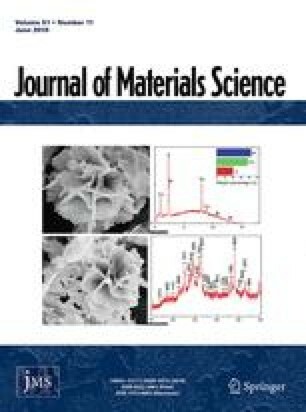 A thermal and kinetic investigation of the behaviour of amorphous and crystal powder alloy Ni78P22 was performed in a hydrogen atomsphere. It was shown that the amorphous alloy absorbs hydrogen within the temperature range 393 to 520 K. After that it is transformed into the crystal (stable) state in two steps at 615 and 670 K, respectively, thus forming stable Ni and Ni3P phases. The crystal form of the same sample also adsorbs hydrogen, but at lower temperatures ranging from 310 to 520 K, The activation energies of the crystallization process, as well as the frequency factors, the rate constants and the enthalpy of crystallization were determined. Both kinetic and thermal parameters of the hydrogen adsorption process taking place in at least two steps, as in the crystallization process, were also determined.